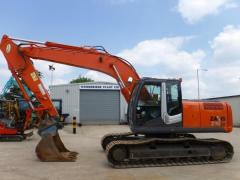 Caterpillar Hitachi Zaxis 210LC-3 excavator. 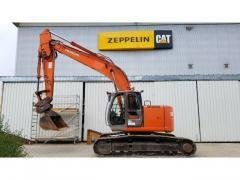 Unbelievable price on Machines and the equipment for excavations in Kiev (Ukraine) company Evrotehlogistik, OOO. Wide choice of quality products at affordable prices.